We Love Reviews is the English Brand Name of the Customer Feedback Platform that is used to collect Customer Feedback. 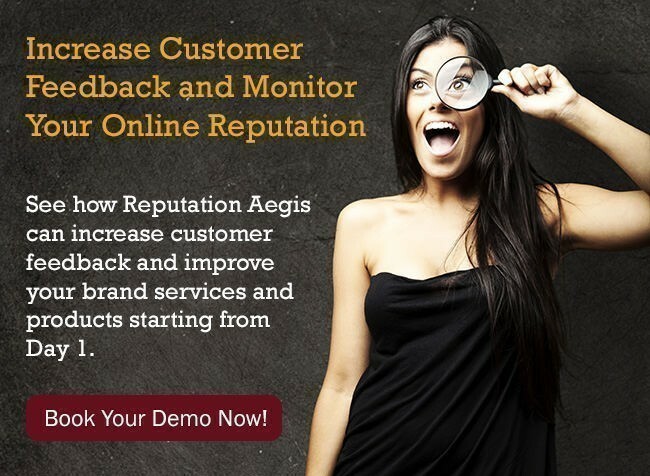 In this 6 minutes video, you'll discover how Reputation Aegis will improve your Business Reputation by collecting Customer Feedback. Increase customer engagement with an inviting user experience. Give customers an opportunity to feel heard, learn which areas of your business you can improve and let prospects read about previous customer experiences. Convert prospects with reviews that are authentic, optimised for search, and shared through social media. Monitor how your business appears on other review sites. The dashboard tells you everything you need to know about your Reputation in one place. Turn bad reviews into good reviews. Your most loyal customers are those who have had their concerns personally addressed. Not convinced yet? Why will it benefit me?